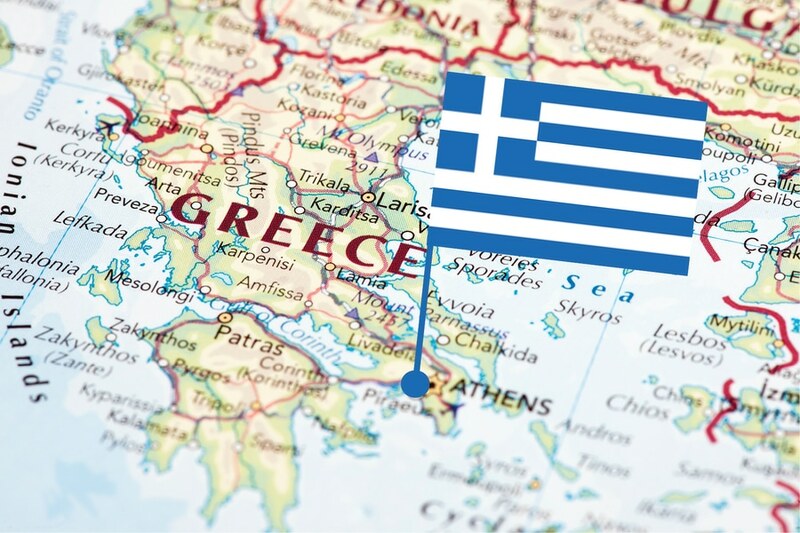 It is with great pleasure we announce that we are now opening an office in Athens, Greece. The new office, which is legally a representative office of DESMI Pumping Technology A/S, will be headed by our new colleague, Kostas Karabinis, as of 1 January 2019. Kostas Karabinis has several years of experience from the marine business, which is a perfect match when bringing DESMI engine room pumps, scrubber solutions, ballast water management systems, automation solutions and much more to the market. 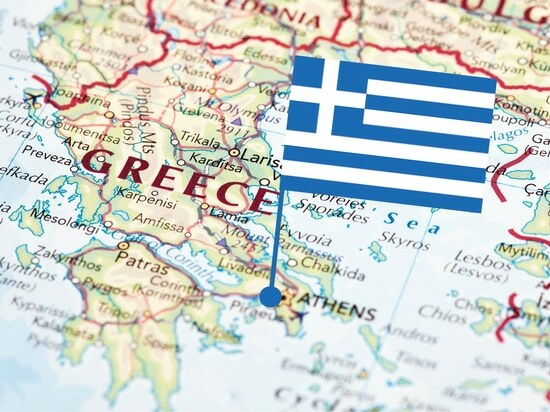 “Greece is a very important market to DESMI and has been so for years, and we see a great potential in serving the increasing and important number of customers in the Greek shipping industry” says Henrik Sørensen, CEO at DESMI. “In 2018, the DESMI Group opened offices in both Peru and Canada, and the new representative office in Greece is another strategic move in getting closer to our customers”, says Henrik. “Our strong local presence in different regions around the world is reinforced by our relationship with local reputable distributors and agents. They strengthen us, and we strengthen them. For more than a decade, our partner Intra Mare Hellas has been our distributor in Greece and and the company will continue to be part of our DESMI family and work closely together with Kostas Karabinis and the future team at DESMI Greece”. “We have great expectations for the market in Greece, but also in Cyprus and the surrounding countries, and we foresee more colleagues to join us shortly at the office in Greece”, concludes Henrik. 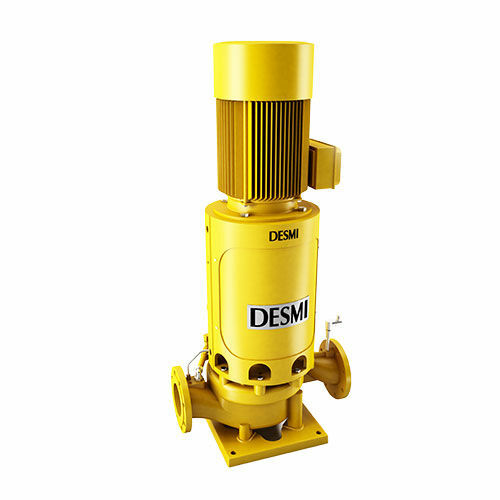 DESMI Ocean Guard A/S is pleased to announce that DFDS has selected the CompactClean Ballast Water Management System (BWMS) for installation on its existing fleet of vessels. 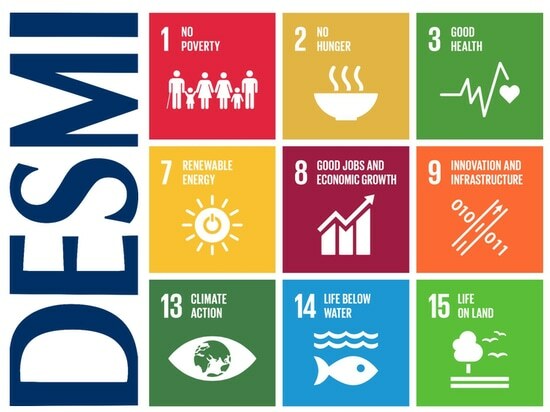 DESMI has committed to the UN sustainable development goals and we stand together with local authorities and other manufacturers to try to make a difference. One component, in particular, needs to be carefully selected to ensure safe and efficient sulphur removal. The Pump! 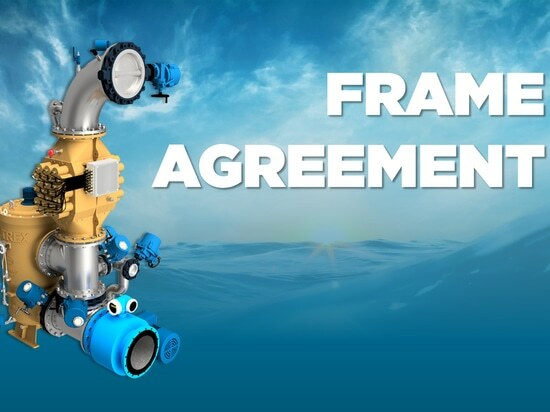 On February 22nd 2019 the CompactClean BWMS UV lamp assembly received EX approvals according to both ATEX and IECEx standards. 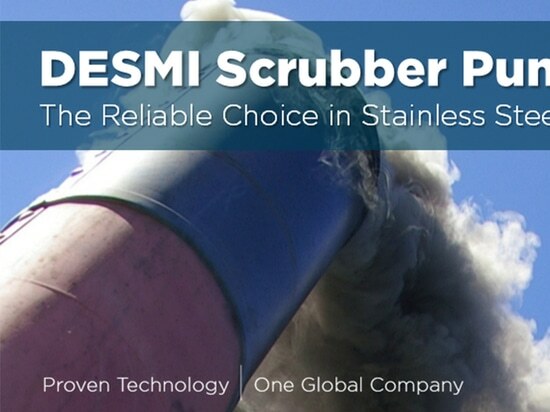 One more approval of CompactClean BWMS in the bag! 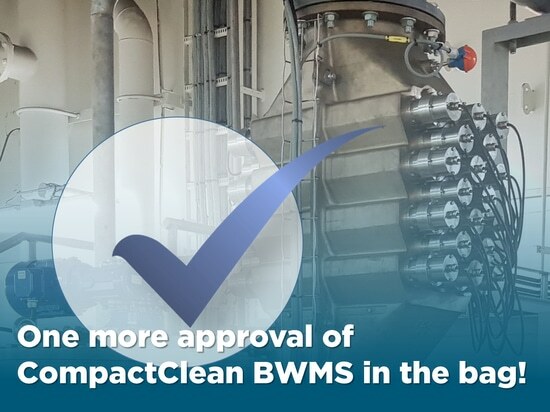 One more approval of CompactClean BWMS in the bag!